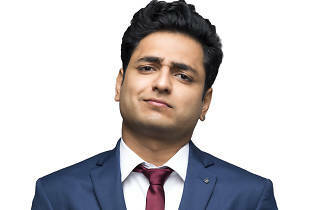 Emerging Indian comedian Kenny Sebastian brings on the laughs and keen cultural observations for his first stand-up show in Hong Kong. 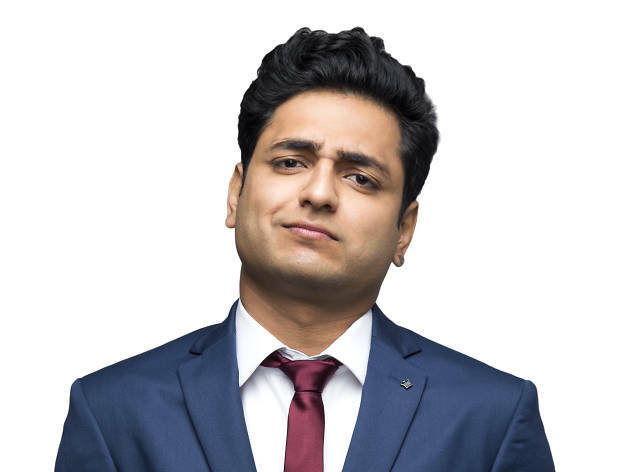 Following a steady lineup of British comedians hitting Hong Kong as part of their world tour, it’s time to change it up as up-and-coming Indian comedian Kenny Sebastian performs for Hong Kong the very first time. Known for his hilarious takes on everyday banal subjects and his recently released stand-up special 'Don't Be That Guy' on Amazon, join Sebastian for an evening of laughs as he talks about his observation of culture, people and stereotypes. Expect a fresh take on Asian culture and humour from this rising star.